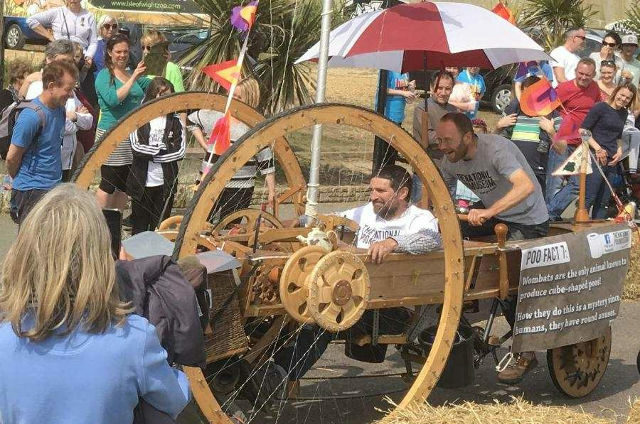 There are a huge number of activities taking place on 12th and 13th May across 80 hectares in Sandown Bay, from science discoveries to a soap box derby, kite flying and lego club to live music and a carnival parade. Don’t miss these two days of free fun and discovery. 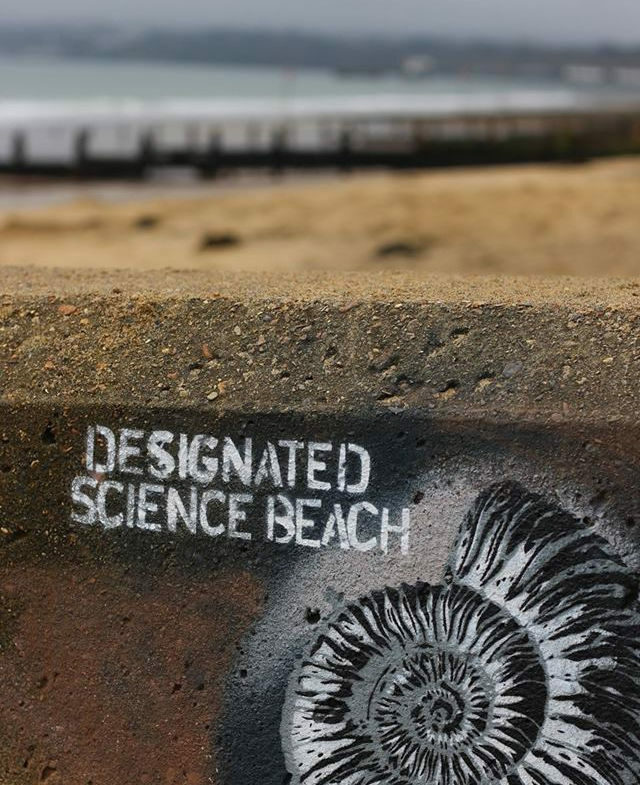 It’s not long until Sandown Bay will become transformed into a magical space for the return of the brilliant annual Hullabaloo event – two days of free discovery and exploration on 12th & 13th May 2018. 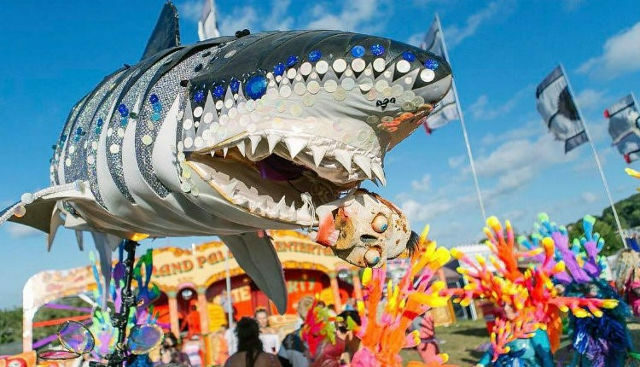 If you haven’t been to Hullabaloo before, it’s an fantastic combination of the arts, sciences and heritage all mixed together with the madcap antics of carnival and seaside traditions. With support from Arts Council England, the event has now been extended to two jam-packed days of free fun events in the Bay. 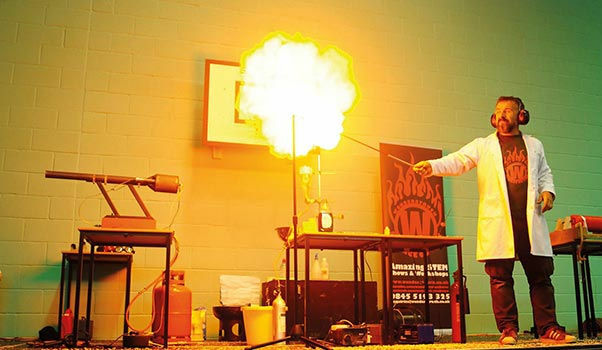 Spread over 80 hectares, Hullabaloo comprises a whole host of events from the Soap Box Derby (Sunday) to the Carnival parade (Saturday), live music and campfire sessions to a Cycle Circus an even fascinating discoveries with the Science Museum. 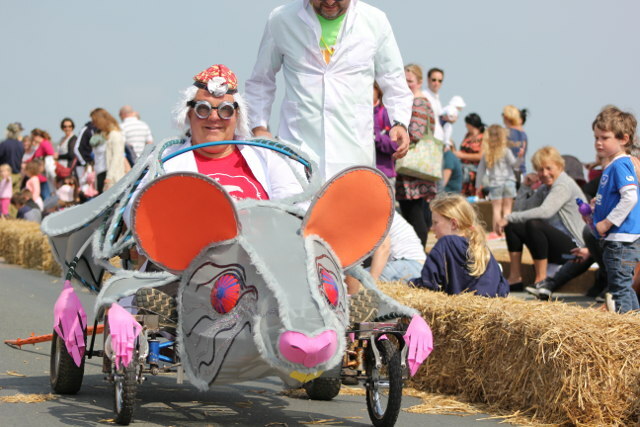 This year’s theme of ‘Squeals and Wheels’ will see up to 25 teams, who have been busy creating their soap box master-machines, compete for the coveted Hullabaloo trophy. John Cattle’s brilliant skateboard Club will teach skateboarding and you can find out more information about our very own Isle of Wight Hidden Hero, John Aykroyd. 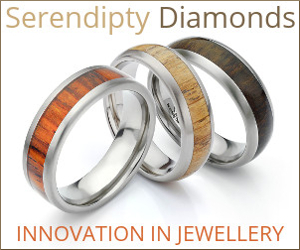 Over at Makers’ World there’ll be demonstrations and stalls from a range of makers, from boat builders and charcoal makers to high-tech makers such as Kitronics. In Discovery World you’ll find The Science Museum and Natural History Museum (yes, really! ), a Biology Big Top, The National Poo Museum (yes, really! ), Southampton University Science Buskers and the amazing Wonderstruck Wheely World, with contributors to include Cycle Circus, Jason Lane, Benjamin Gates Sound Sculptures, Shift It Wight Cycle Training, Island Bikeworks and Re-cycle IOW. 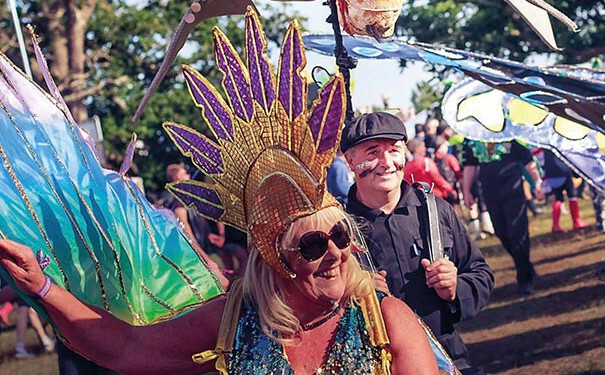 If all that isn’t enough to keep you entertained, the very creative and clever Shademakers UK will lead a parade of costumed performers and pimped-up wheeled contraptions around the sea front location. Sounds like hungry work? Worry not, over at Food World you’ll discover I Love Wight local food market together with attractive seating area and a DJ spinning tunes to keep the vibe going. There’s a Community & Craft World where you’ll find local voluntary organisations, together with craft stalls, showing off what they do on the Isle of Wight. But it doesn’t end there, look out for Play World where you’ll find kite making and Flying with professional kite flyer, Karl Longbottom. Furzehill Nurseries will be providing play activities for younger children and there’s even a Lego Club. 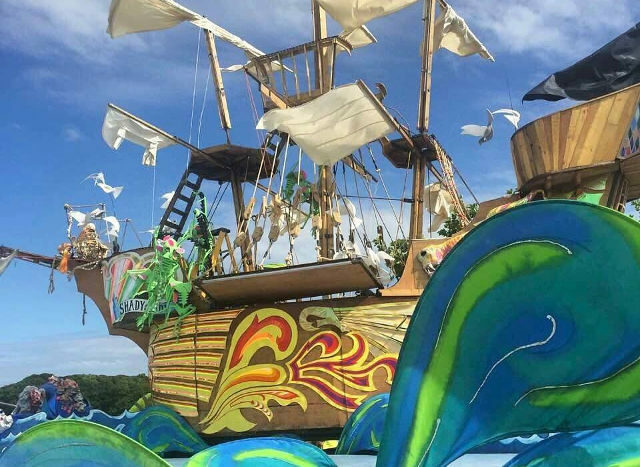 In Pirate World, you can’t miss the The Shady Lady Ship and stage which provides the backdrop for all kinds of weird and wonderful acts and goings on throughout the weekend. As you can see there is a huge amount going on in the Bay on 12th and 13th May. Make sure you head down to avoid missing out. See the Hullabaloo Facebook Page for full details of events and timings. Our thanks to Hullabaloo for sponsoring this feature. They and other organisations and businesses taking paid promotion enables you to continue reading OnTheWight for free.